There are number of affordable cameras on the market. Main brands are Flir and Seek Thermal. Both names are available on Amazon : Flir on Amazon.com & Seek Thermal. In addition, some Caterpillar mobile phones have integrated thermal camera -> here. 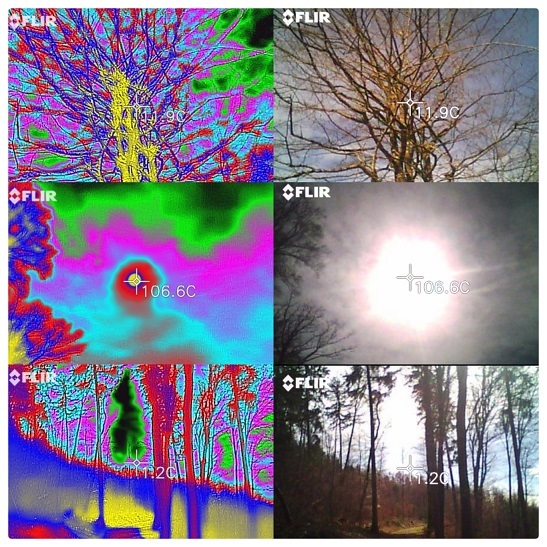 There are many uses of thermal cameras. One of use is to monitor isolation of buildings to save energy cost. There are number of Instagram channels that post thermal images and possible use.